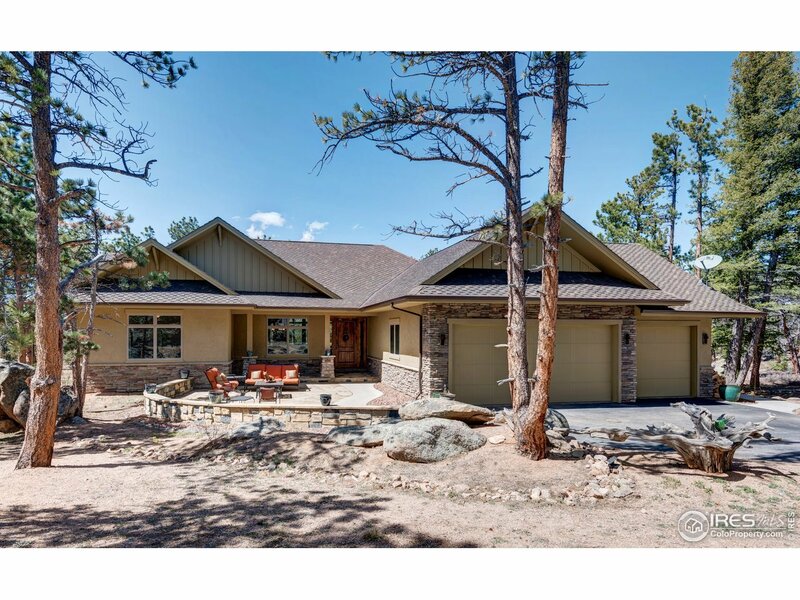 Minutes from Fort Collins this Beautiful property in Northern Colorado overlooks the 14th fairway of Fox Acres golf course. Be prepared to be amazed with the details throughout this home. No expense has been spared on this move in ready custom masterpiece. Gourmet kitchen with high end appliances, a deck and patio to entertain. Bright walk out basement with a wet bar fireplace and theater space. Meticulously maintained and like new. Water, Mountain and Golf Course Views.